Intel Optane memory is a revolutionary new memory technology that affordably accelerates your system, delivering high speed and responsiveness without compromising system storage capacity. 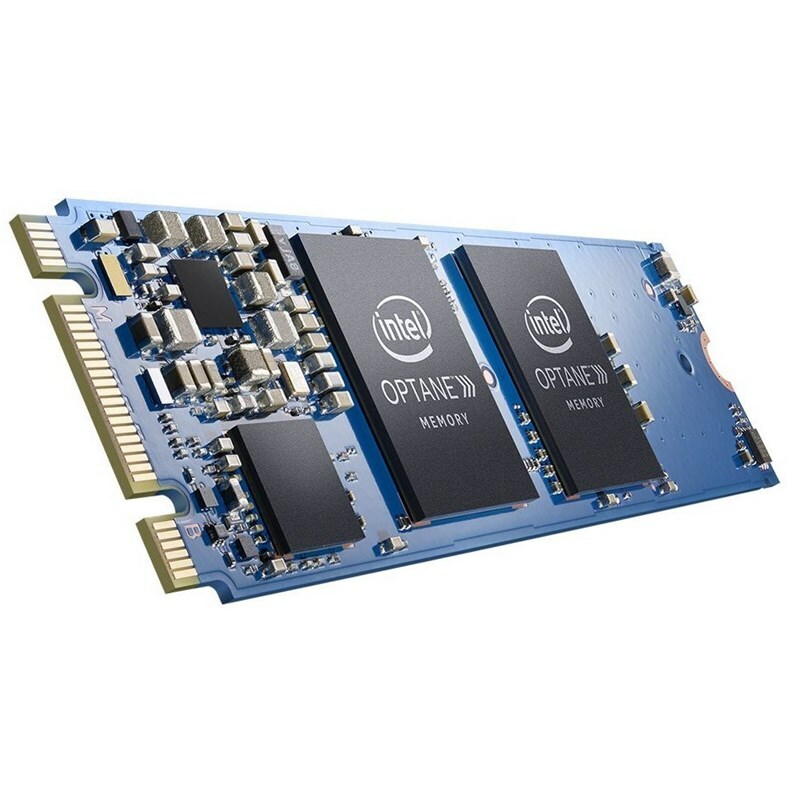 When combined with a large storage drive, the Intel Optane memory M.2 module accelerates computer performance, while maintaining capacity. You'll be amazed at how fast applications launch or new games install. Together, Intel Optane memory and a 7th Gen Intel Core processor deliver a snappy PC experience with short boot times, fast application launches, extraordinary gaming experience, and responsive browsing.